Autoforms Has Allowed IA’s to Claim Their Lives By Saving Them Time! 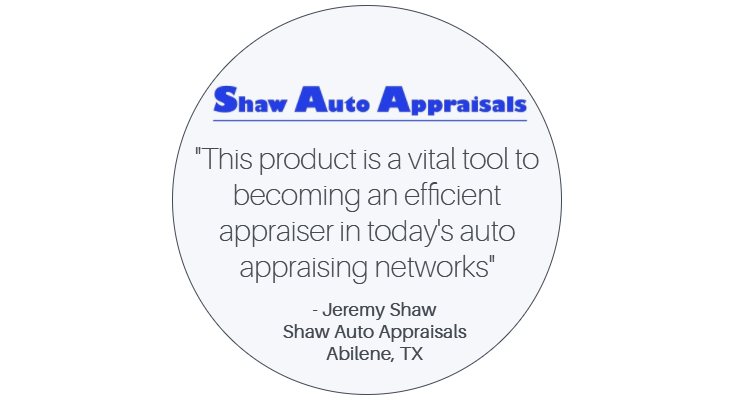 As an auto damage appraiser you want to earn more money, have more time and do less of the things you hate…….. like filling out forms. AutoForms.co can help. Let Technology Work For You. AutoForms Is Your Call to Freedom….. NO MORE FORMS! 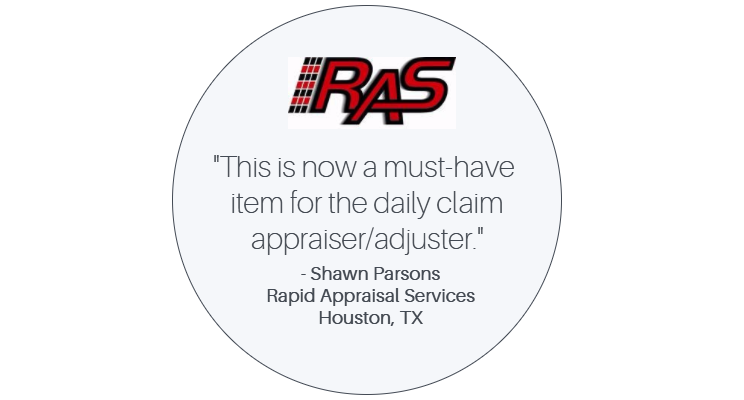 As an auto damage appraiser I’ve filled out thousands of forms and know the time, effort, and mental energy it takes to put redundant information into a form. Autoforms.co has a better way…. We built AutoForms with you in mind. 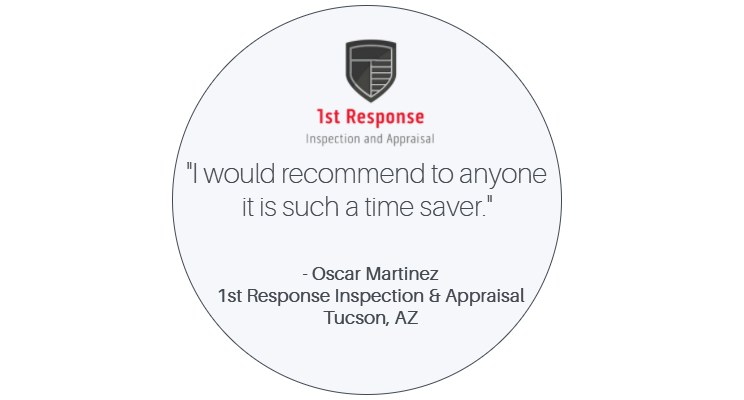 Making your job easier is our goal and that’s why its built it to work with some of the most common types of auto damage estimates and forms. CCC One Estimates into Forms? YOU BET! Mitchell Auto, Motorcycle, RV, and Heavy Truck CCC Total Loss Forms? Yup!